Trimont was engaged on multiple assignments by a major European bank and a major global investment bank to provide asset management and servicing on $337 million of senior and subordinate loans. 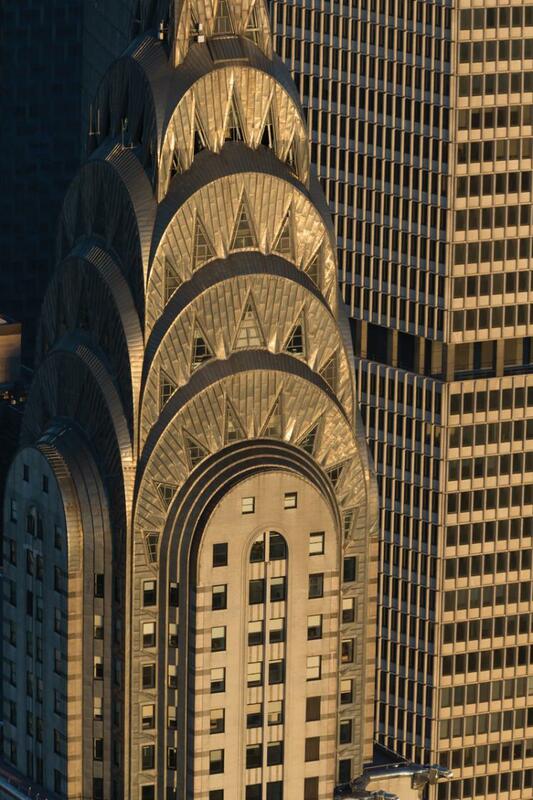 Built in 1930, the Chrysler Building remains the belle of New York’s skyline. The building was the world’s tallest building for 11 months before it was surpassed by the Empire State Building in 1931. The Chrysler Building is a classic example of Art Deco architecture and functioned as the Chrysler Corporation headquarters from 1930 until the mid-1950s. The original Chrysler Building features 77 floors with 1.2 million square feet of office space and the recently expanded Chrysler East Building features 32 floors with an additional 770,000 square feet of office space. These two buildings and ground level retail now comprise the Chrysler Center with over two million square feet. The Philip Johnson designed Chrysler Trylons contain two stories of retail space and link the Chrysler Building with The Chrysler East Building. The gargoyles built into the corners of the building are modeled after the hood ornaments of the 1929 Chrysler Plymouth. The Chrysler Building is still the tallest brick building in the world (albeit with an internal steel skeleton). In the prohibitionary 1930s, the 66th-68th floors were devoted to a speakeasy known as the Cloud Club, which was appointed with lavish pink marble bathrooms. Members had their own lockers (each marked with a secret code written in hieroglyphics) so they could stash their “hooch” in the event of a police raid.